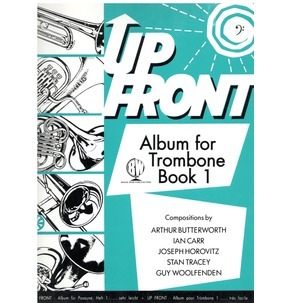 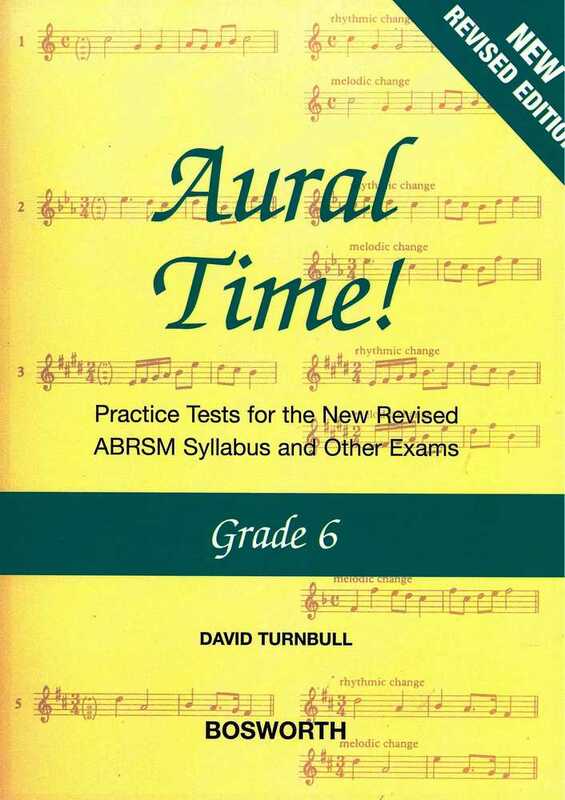 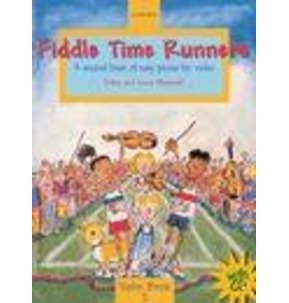 These new editions have been fully revised to fit in with the 2011 modifications to the ABRSM aural syllabuses. 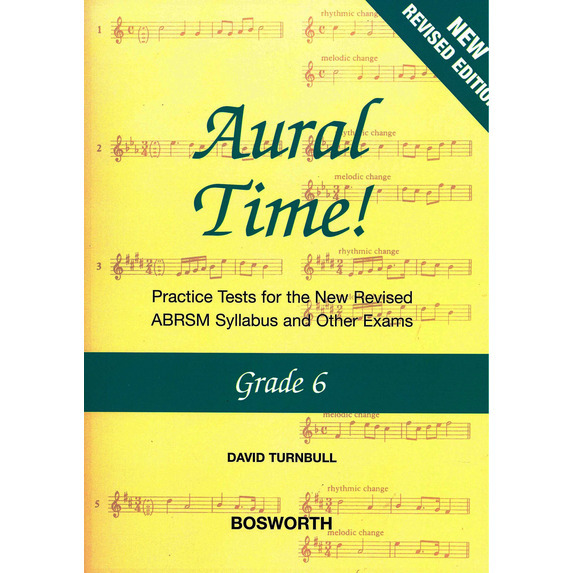 Each grade takes students through all the sections of the exam, offering practice tests, example questions and clear explanations of what will be expected of them. 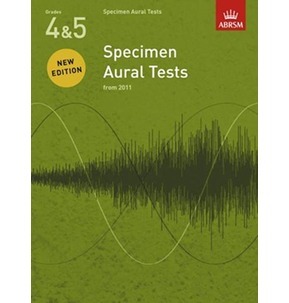 They are the ideal study aid for any student preparing for the aural element of an Associated Board practical exam.